Mrs. Lillian Jordan, 93, of Providence died at the Elmhurst Rehabilitation Center on Sunday, March 18th, after a year long illness. She was born July 7, 1924 Kingston, RI to the late Clifford F. Potter and Aleathea (Martin) Potter. Raised in Peacedale, RI, she is survived by sister, Sarah P. Hall of NY. She was the wife of the late George Weeden and the late Thomas Jordan. She is predeceased by brothers; Edward Potter, Clifford F. Potter, Perry L. Potter, Charles Potter and two sisters; Elizabeth Owens and Muzzetta Mason-Lopes. She worked at Rhode Island Hospital as a Pharmacy Technician for many years as well as a member of the Rhode Island Order of the Eastern Star. 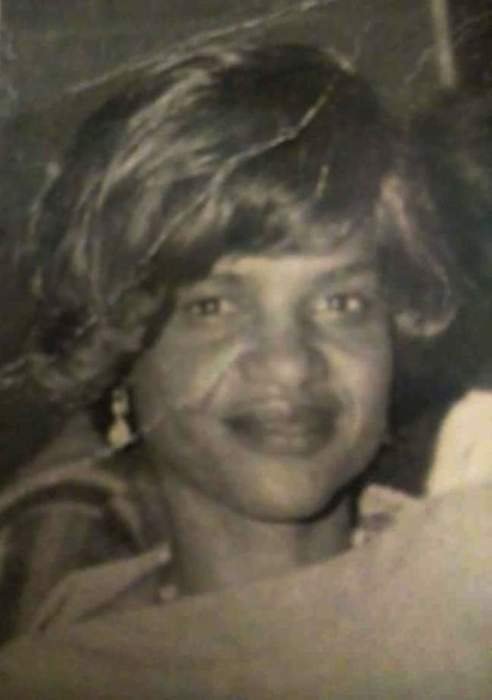 She leaves behind three daughters; Sandra Frisby of Riverside, Mary E. Hyman of Providence, Margaret Jordan of Boston, MA. She also leaves behind two sons; George Weeden of Providence and Larry Jordan of New Jersey. Apart from her children, she leaves to mourn, 11 grandchildren, 15 great grandchildren and 4 great-great grandchildren.